This is the next installment of a series highlighting TV industry thought leaders who attended WideOrbit Connect Networks in November 2018. Check out all of the previous interviews here. Robyn Goldman, Relationship Manager at AMC Networks, spoke to Beet.TV about automating TV ad sales and leveraging technology to keep up with shifting consumer behavior. Goldman highlighted AMC’s use of WideOrbit software to combine linear and nonlinear deals, ensuring that the ad sales process is quick, consistent, and less risky. 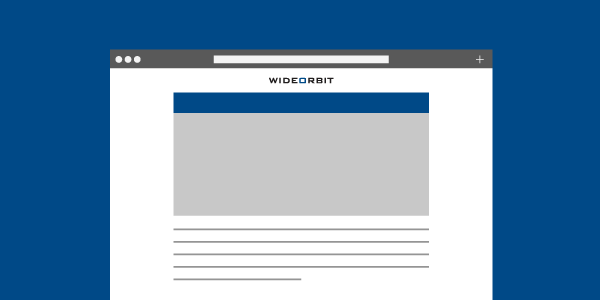 According to Goldman, WideOrbit’s commercial operations and order management platforms help AMC take better advantage of the full variety and quantity of its advertising inventory.